This month has been very exciting and busy. As most of you know, I traveled to Rome over Spring Break, which was incredible. I'm not sad to see April go though, because it's on to my favorite month of May. 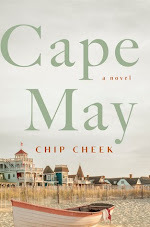 I can't wait for Memorial Day Weekend, which, for me, is the start of summer as I can head back to the beach! I also am excited for my new Summer Kickoff feature, which starts tomorrow. I don't know about you, but I am very ready for warm weather and some fun in the sun. 1. 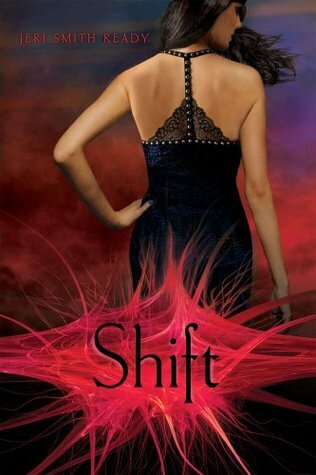 Favorite Read: Shift by Jeri Smith- Ready- I'm definitely enjoying this series! 2. Biggest Surprise: Starcrossed by Josephine Angelini and Sixteenth Summer by Michelle Dalton- I wasn't expecting to like these two as much as I did. 3. Biggest Letdown: The Day Before by Lisa Schroeder- I thought I would like this one a bit more since in the past I've really enjoyed stories told in verse, but this one left me wanting more. 4. Favorite Post: My review of We'll Always Have Summer by Jenny Han- I adore this series and am so sad it's over. 5. 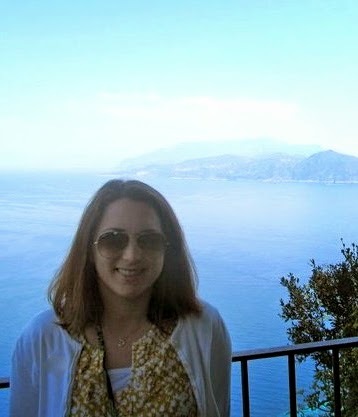 Favorite Part of May: My trip to Italy. I can't wait either for Summer to start. ;) Looking forward to your posts! Why can't I get into the Jeri Smith-Ready series? It's just not working for me. So unusual! I'll be reading Starcrossed soon. Really looking forward to that one! i'm glad you had such a great time in rome! !